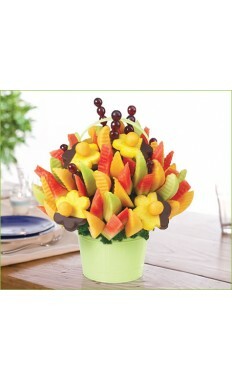 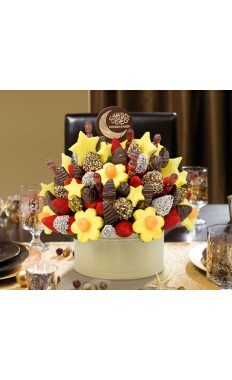 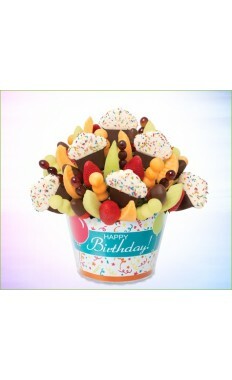 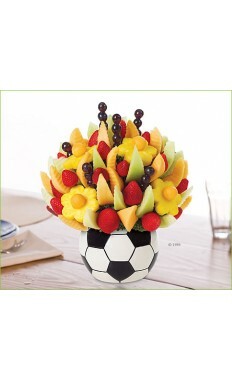 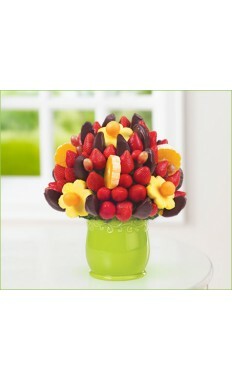 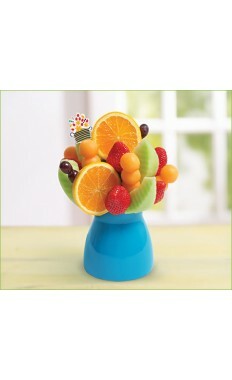 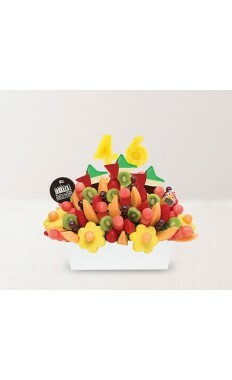 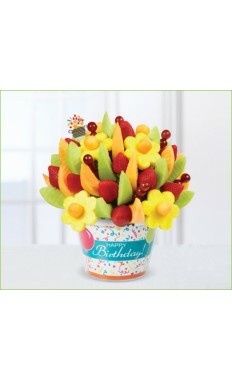 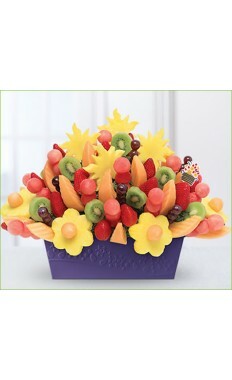 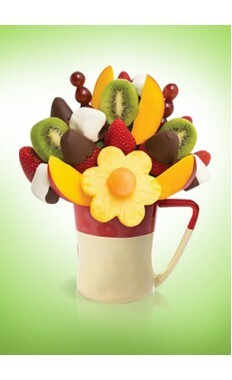 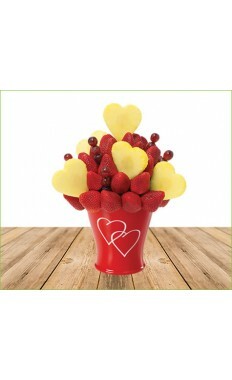 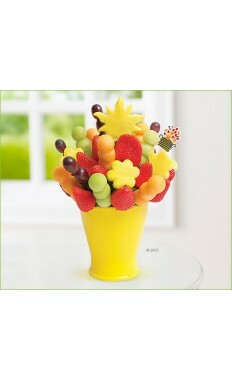 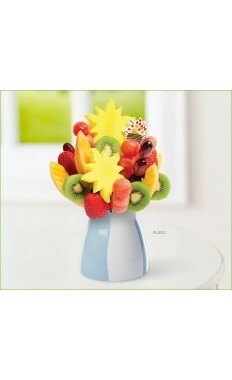 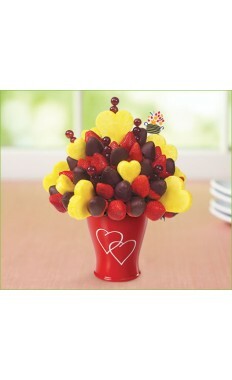 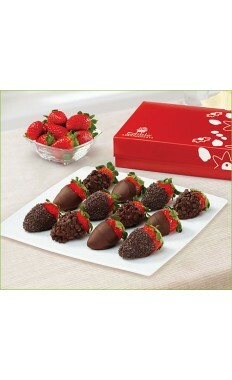 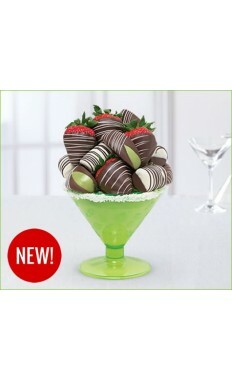 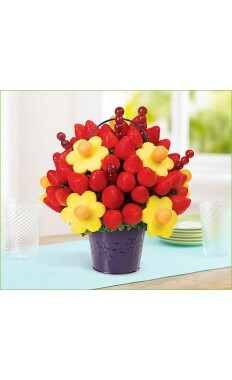 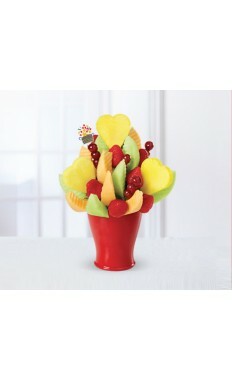 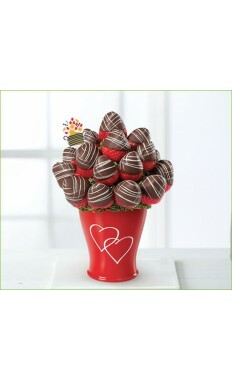 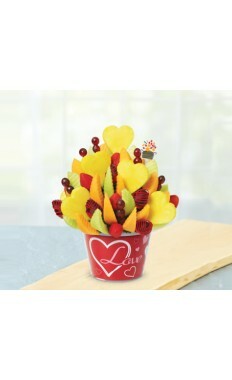 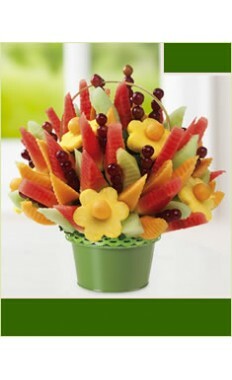 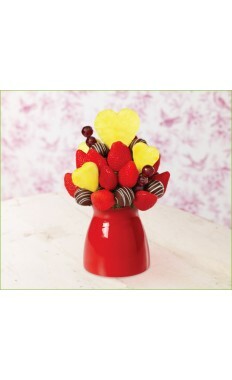 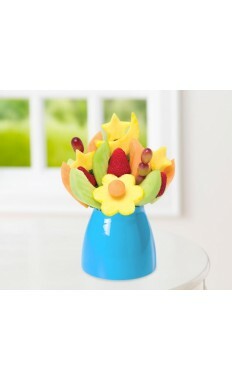 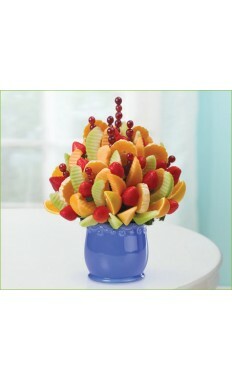 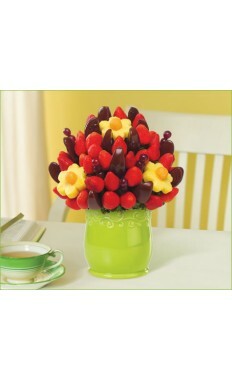 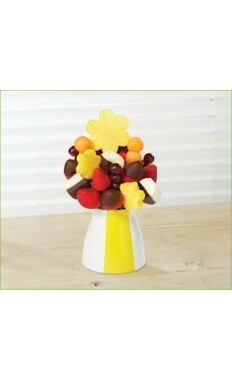 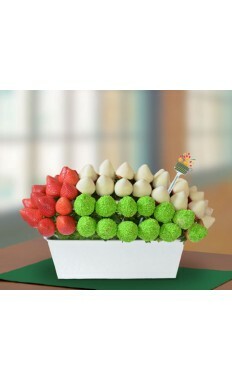 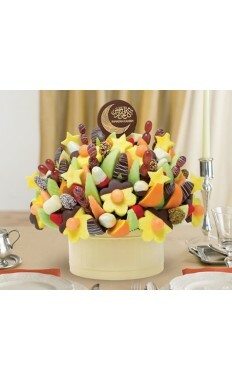 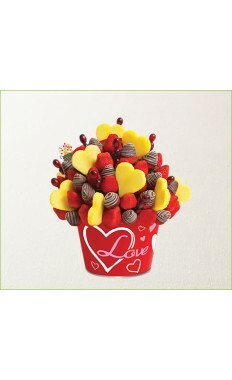 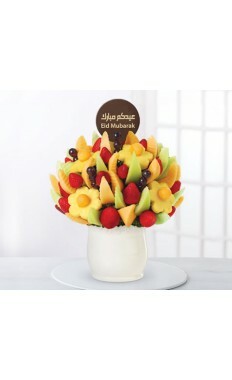 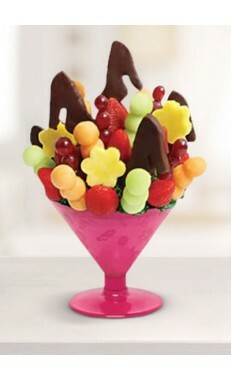 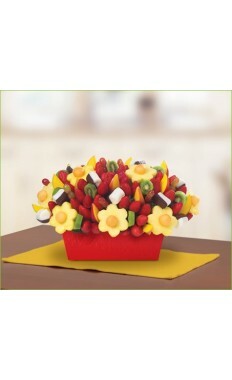 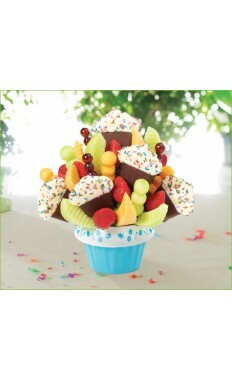 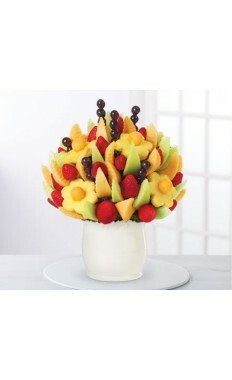 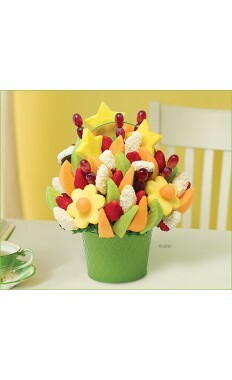 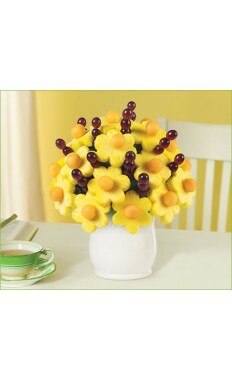 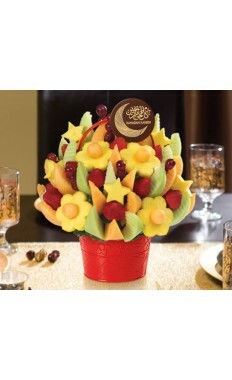 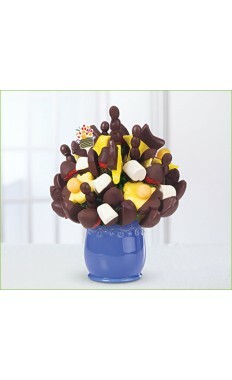 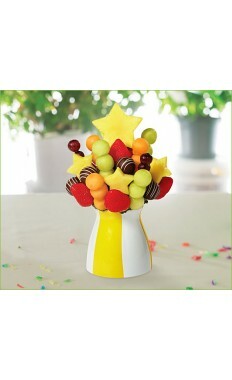 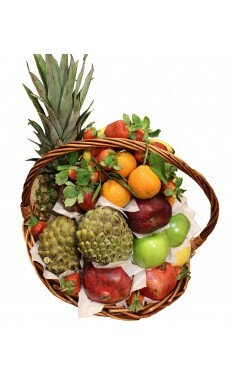 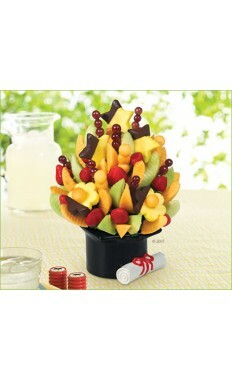 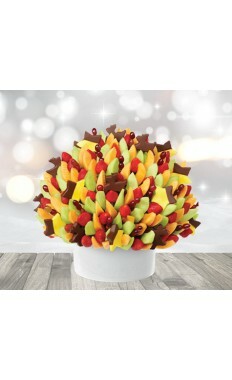 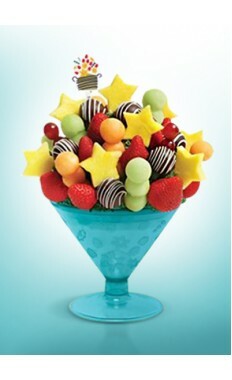 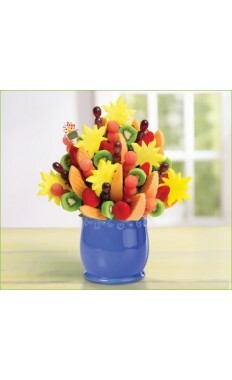 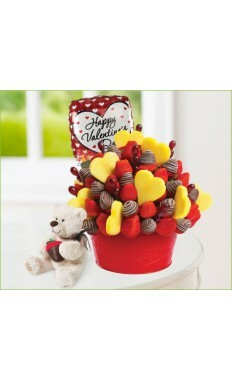 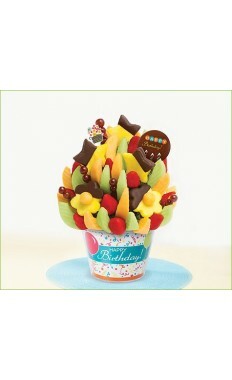 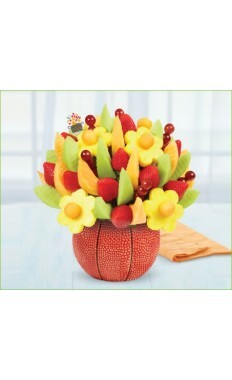 Bring fun and delicious flavors to any occasion with a fruit bouquet from our online store. 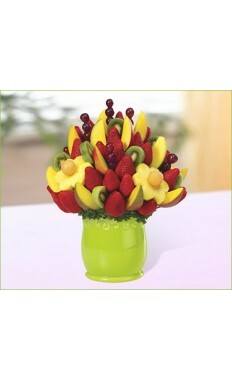 We offer a wide selection of fruits, chocolates, and arrangements to meet all of your shopping needs. 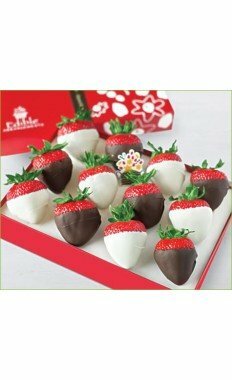 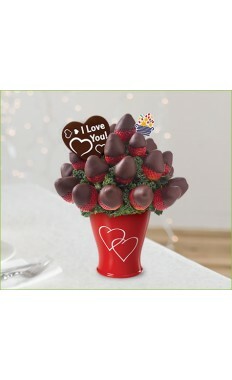 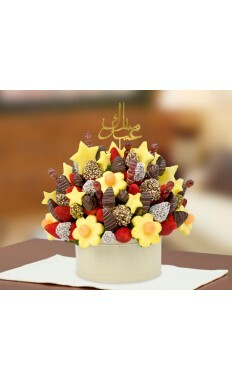 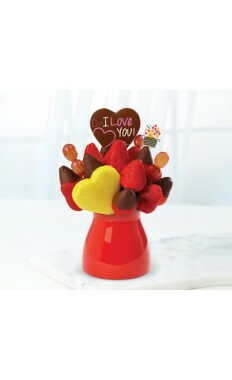 For the chocolate lover in your life, be sure to check out the selection of chocolate dipped fruit arrangements including the chocolate indulgence strawberries, strawberries dipped in white chocolate or one of our delightful chocolate dipped fruit boxes with apples, bananas, dates, and strawberries all covered in mouthwatering chocolate. 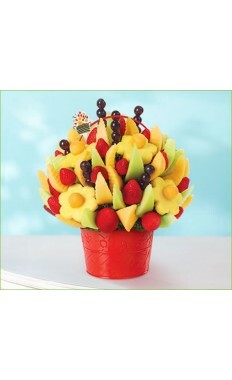 If you want to make someone smile, then order an endearing fresh fruit bouquet for them today and watch their face light up when they receive their gift. 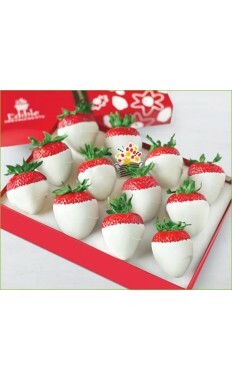 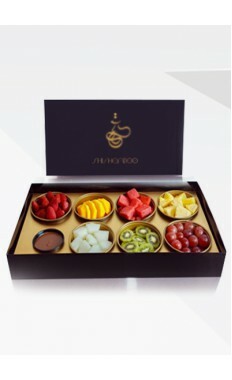 Everyone will enjoy the delightful arrangements of fresh fruit and chocolates in a cute ceramic container. 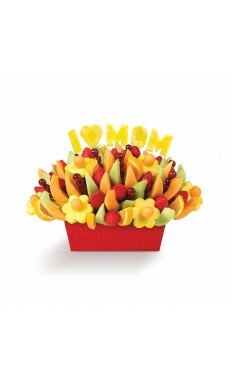 To make any occasion extra special, send your fruit bouquet along with a balloon and a plush stuffed teddy bear that will completely melt their heart. 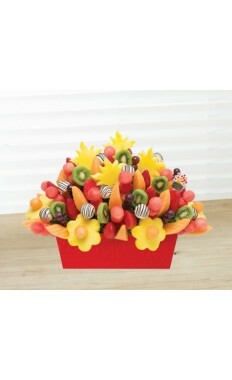 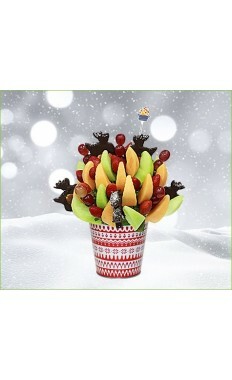 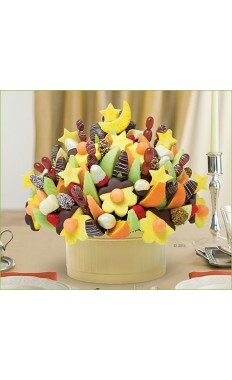 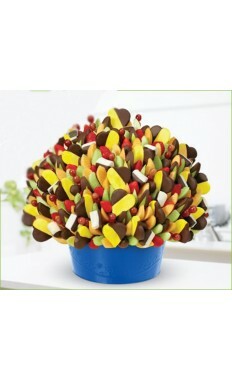 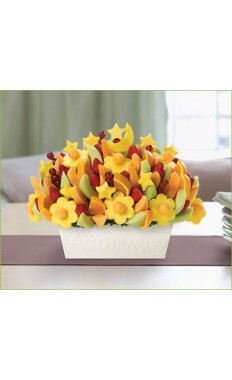 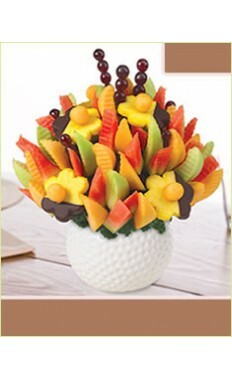 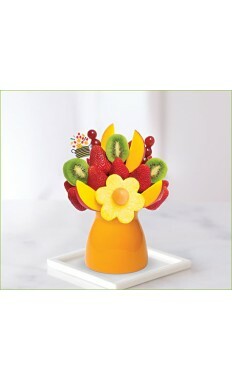 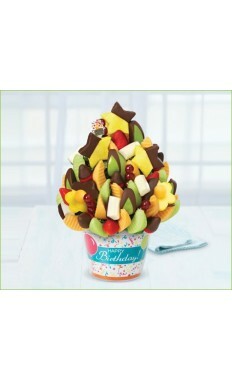 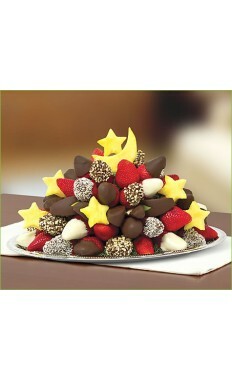 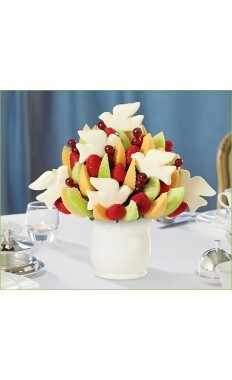 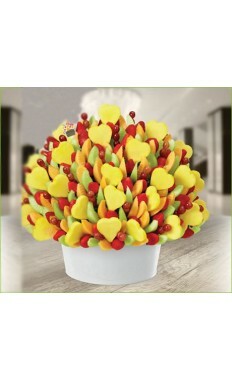 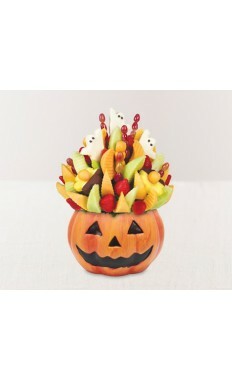 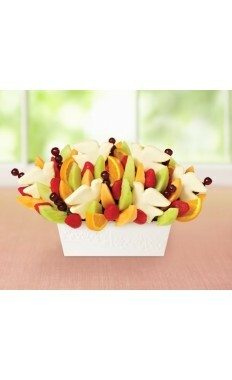 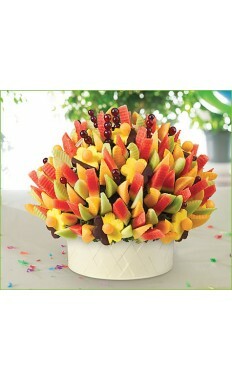 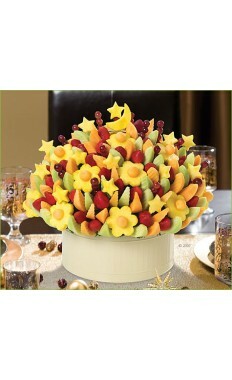 Whatever it is you want to say, let one of our beautiful and tasty fruit bouquets say it for you. 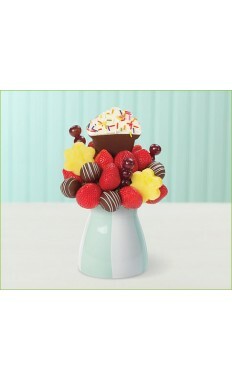 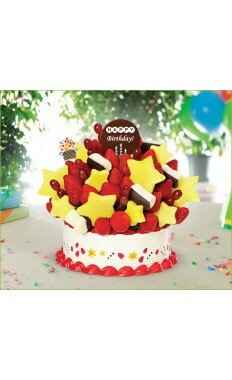 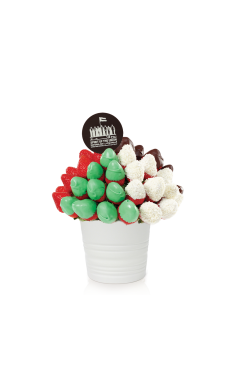 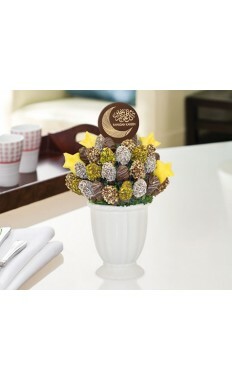 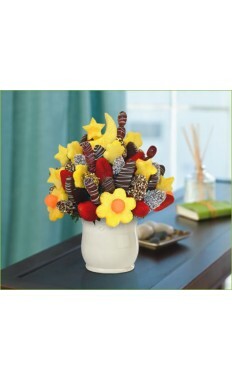 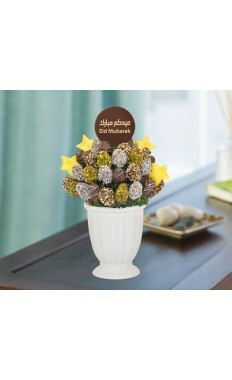 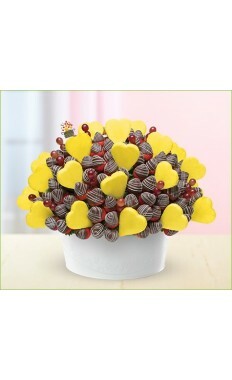 Wish someone a Happy Birthday with a Birthday Bouquet with a Belgium Chocolate Pop. 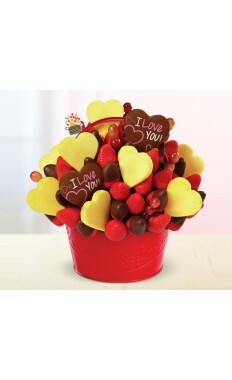 Let that special someone in your life know how much you love them with a Be Mine Bouquet or a Blooming Hearts arrangement. 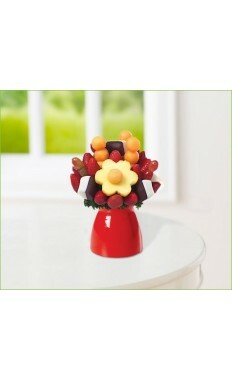 For any sentiment you wish to express, we can help you pick out the perfect gift. 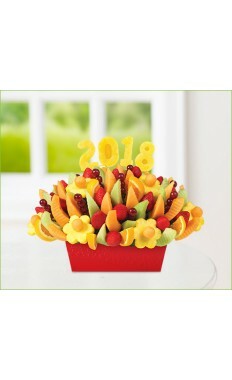 Check out our wide selection and order a fruit bouquet to bring fresh, mouthwatering flavor and fun to birthdays, anniversaries, weddings, and promotions. 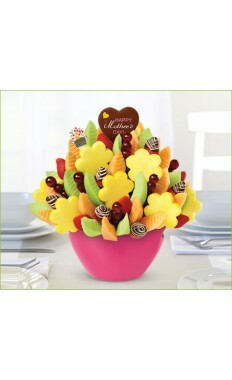 Let your mother know you care by sending a bouquet on Mother’s Day. 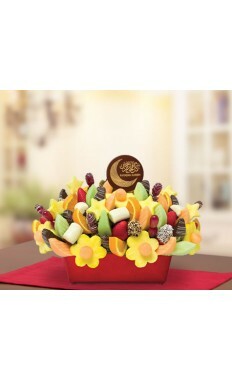 Help your friends celebrate their new baby, offer congratulations, sympathies, and get well wishes to those you care about, or simply cheer up someone with a Cheer Me Up Bouquet. 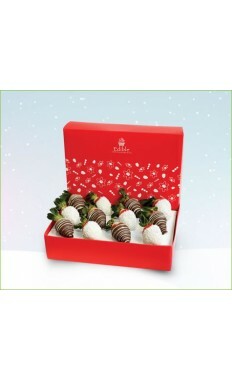 Visit our website today and start searching for the perfect gift for that special someone in your life. 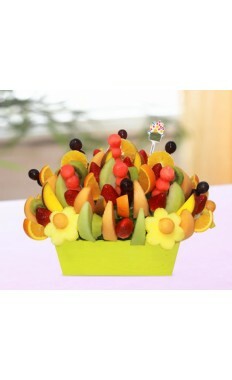 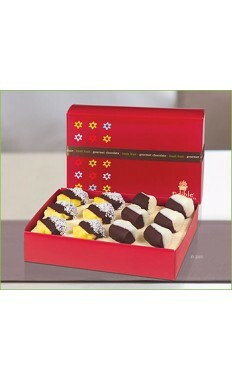 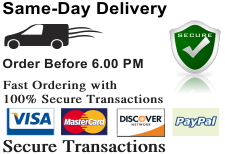 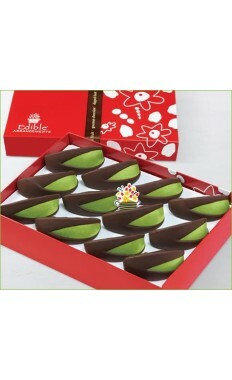 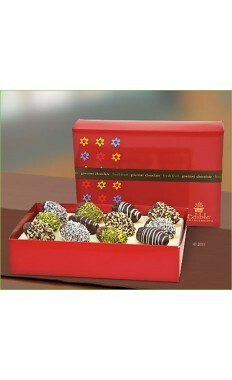 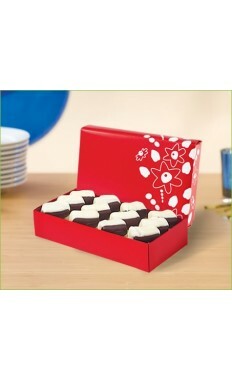 Each order will bring happiness and joy to those who are lucky enough to receive such a tasty, beautiful, and fun gift. 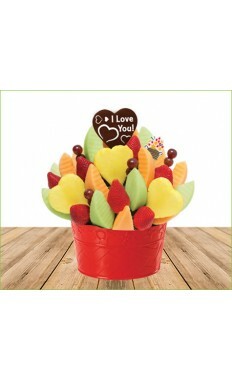 Everyone wants and needs to feel special, and there is no better way to make someone feel special than to send them one of our fabulous fruit bouquets from our online store. 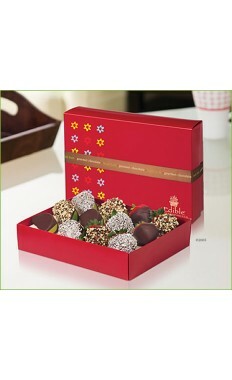 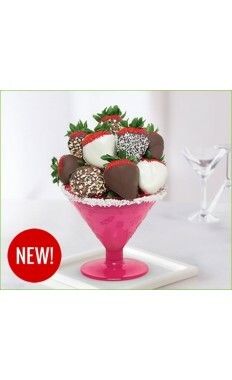 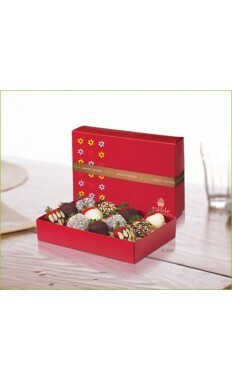 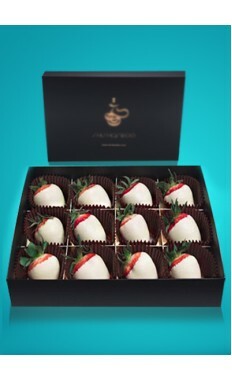 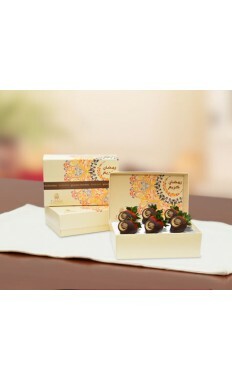 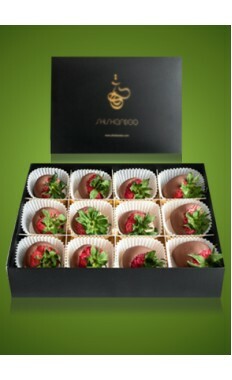 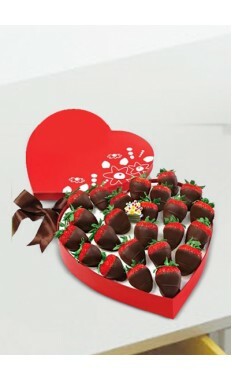 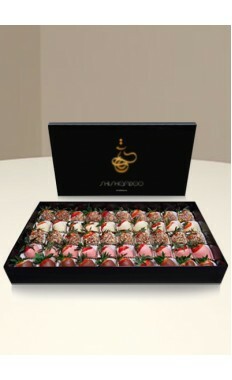 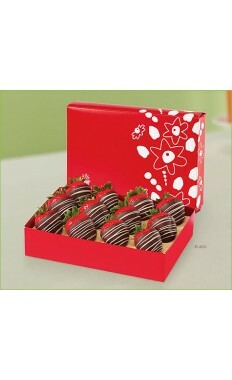 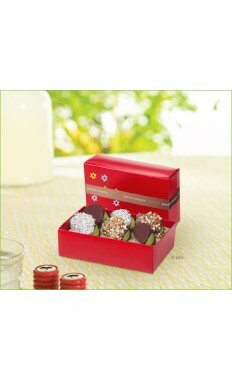 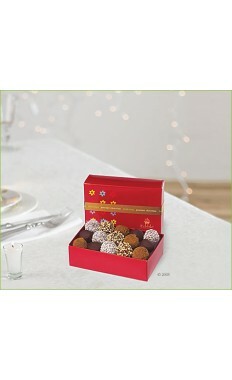 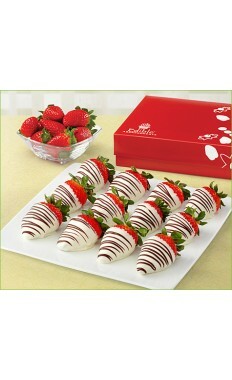 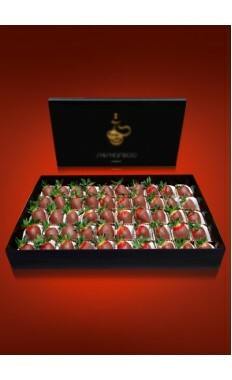 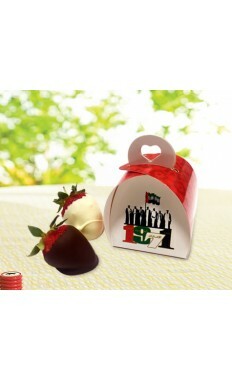 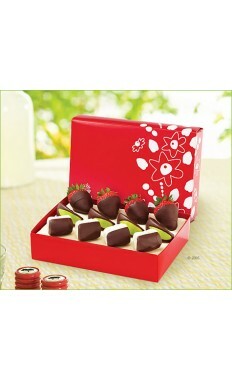 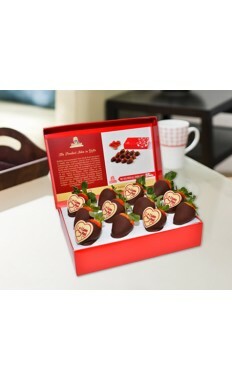 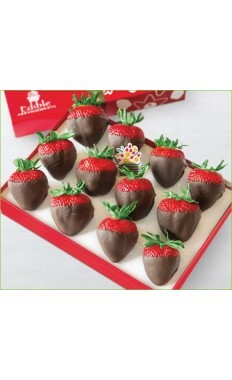 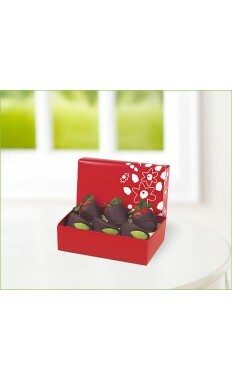 Fancy Strawberries Chocolate Box .. 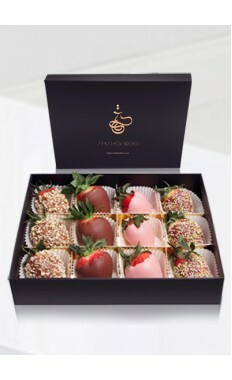 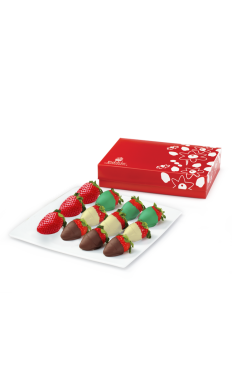 Fancy Strawberries Chocolate Luxury Box ..
Popchoc Mixed (Oreo, Pistachio, Strawberry, Macadamia) ..
Strawberries Milk Chocolate Box ..
Strawberries White Chocolate Box ..